Listen to Dr. Amy Rowat on KCRW's Good Food! 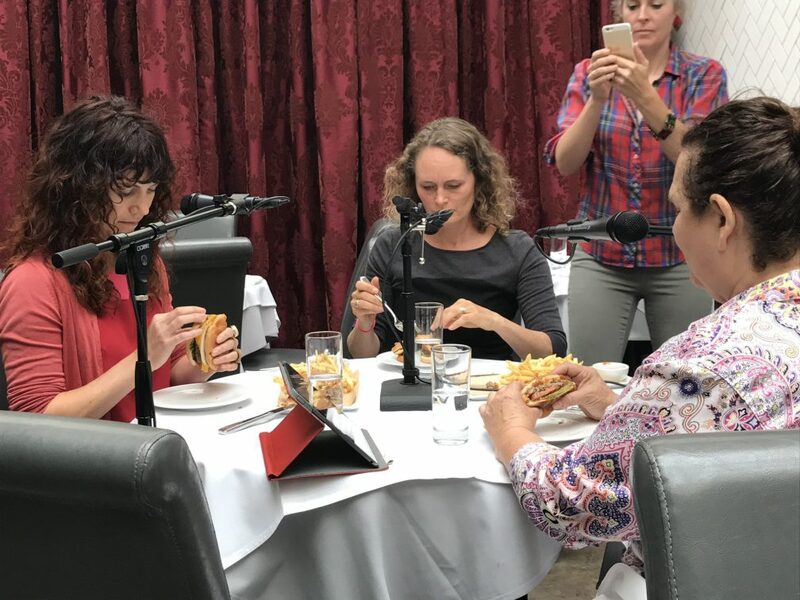 Science & Food's Amy Rowat joined Evan Kleiman and UCLA professor Jenny Jay @ Crossroads for an Impossible Burger tasting. Stay tuned for the episode on Good Food! 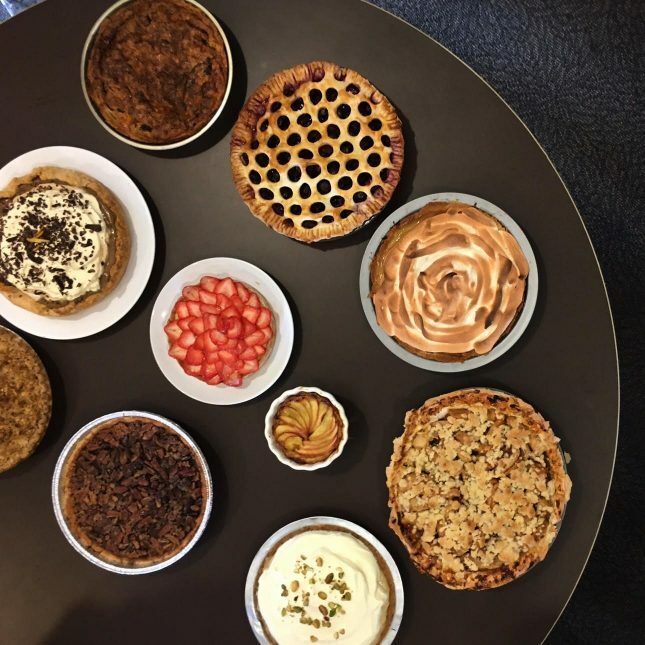 The always delicious science of pie event was held on June 2. Thank you to Whole Foods Market for your support!